Basically, the development team wanted to put something together that appealed to players who weren't satisfied sitting around waiting for monthly content to release. They wanted to design something that players would play and come back and play just because they enjoyed them so much; despite the rewards. Every Brawl is designed to keep things fresh with variety and offer something that different types of players will enjoy. These Brawls offer up ways for players to enjoy cards they don't have, try cards they will never have, encourage camaraderie, feel like they want to replay them, and potentially perceive themselves as more powerful than ever before. Currently there are 21 different types of Brawls, with the most popular being Randomonium, and there are many more in the works. One fan expressed concern with the current state of the game and how unfriendly it felt to new players. While a system is in place to not throw these newbies into the mix right away, they are pretty quickly placed up against players who have spent a significantly larger amount of time deck building. The developers know about this problem and consider it to be one of the biggest facing Hearthstone today. To combat this issue there is a team member in place to specifically combat this issue. Hearthstone is indeed not as accessible to new players as when it launched and they are doing everything they can to fix it. While no specifics were given, we can probably expect some developments on this front in the coming months. Who doesn't love Golden Cards? I know I do. Players who have these cards have worked pretty hard to obtain them. So why aren't they available in Arena? Shouldn't we be able to see these mementos of our achievements no matter what game type we are playing? Developers are on the same page, however, it really isn't a priority for them. With so many other bigger things on the list, Golden Cards in Arena mode has taken a back seat. However, that doesn't mean we should totally write it off. Your Golden Cards may be available everywhere in game sometime in the future. Two fans asked two questions about seeing more Mechs and Murlocs (and potentially other tribes) in the game. Developers agree that these cards are super cool, but they like to keep things fresh. We may see more or less of these in the future. We may even see them totally vanish for awhile. What we do know is that Hearthstone is all about variety and there is a good chance we will never be bored. One fan specifically asked about the potential for tournaments that would pit one player against the other. It would also potentially allow for spectators that could place bets on the competitors. Developers liked the idea, but they were pretty clear that the word tournament was a pretty broad generalization. 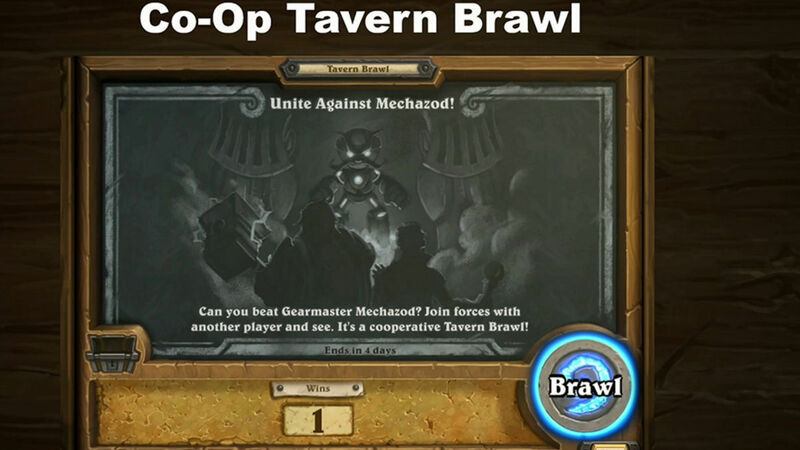 However, they hinted that perhaps we would be seeing something tournament like in the Fireside Tavern Brawls in the future. Finally, a question was asked concerning quality of life and UI changes. 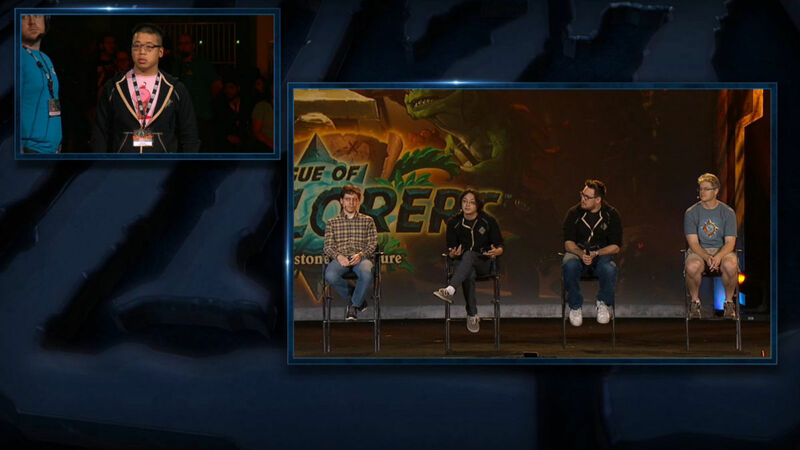 This question specifically centered around viewing quests, more deck slots, and being able to view more in the collection manager. Excitingly enough, two of these three wishes will be fulfilled. More deck slots are coming and some UI feature will be added so that backing out of games to check your quest log is no longer needed. However, the collection manager will remain as is for the time being.